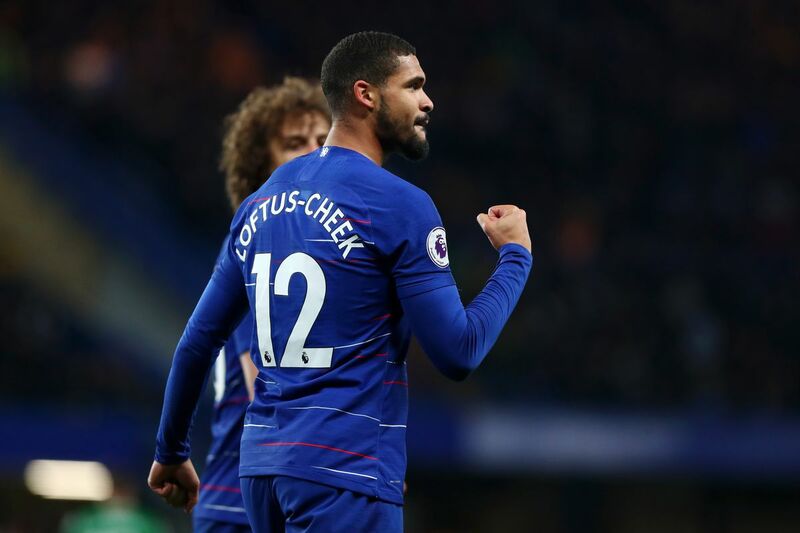 Chelsea midfielder, Ruben Loftus Cheek has spoken glowingly of manager, Maurizio Sarri’s integrity with his players. The English international hailed Chelsea’s Italian manager, for the listening ear he gave him in his quest to shape his game to play as a midfielder rather than feature as a wide man for the London club. Loftus- Cheek acknowledged early struggles with identifying his best role for the club, as he was occasionally deployed to play on the wing. According to him, Sarri did not freeze him up in his attempt to establish himself in Chelsea’s competitive midfield. “I think I have improved a lot now. He sees me as a midfielder now’’, Loftus Cheek said of the Chelsea manager. He also admitted to needing to improve on his defensive awareness and positioning as that was decisive in convincing the Italian to seal up the decision to henceforth play him in the middle as opposed to playing him on the flanks for the club.